HaxNode is a community website for sharing software trial with activation tools for educational purposes only. The description of the releases are mostly taken by the official website and the changelogs are updated from there as well. We also do not store any copyright protected files in our web sites/servers, and any linked content is stored only in third-party web sites. Since freedom of speech is allowed in this industry, we do not act in any kind of copyright infringement. We are here to just share the updates with a bundled activation tool but we totally want our users to buy the softwares if they really like it because developers deserve it ! 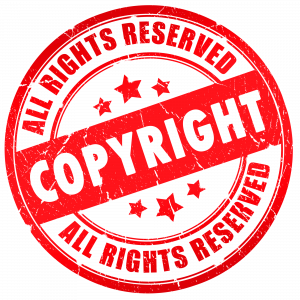 If in case there is an infringing content you believe it must be removed then contact us to remove it as soon as possible. Contact us here and state the name of post published on our site alongside with the link.